BOCA RATON, Fla. (October 24, 2017) – ROSE, by best-selling author Laurence Leamer, will kick-off the inaugural 2017-18 South Florida Season from Forum Productions, in conjunction with the Greenhouse Theater Center NFP. ROSE will run from November 29 – December 23 at Mizner Park Cultural Center (201 Plaza Real in Boca Raton). ROSE, presents an intimate portrait of Rose Fitzgerald Kennedy, Camelot’s “queen mother,” as she retraces the rise and fall of her great family. Set in 1969 at the Kennedy’s Hyannis Port compound, one week after Teddy Kennedy’s infamous car accident on a bridge in Chappaquiddick, Mass, Rose reflects on her life and her family’s triumphs and tragedies. ROSE is directed by revered Chicago director Steve Scott and stars Linda Reiter, a Chicago theater veteran who originated the role at The Greenhouse Theater and who’s currently nominated for a Jeff Award as best actress for her portrayal. Her numerous credits also include the television dramas Chicago Med (NBC), Chicago PD (NBC) and The Beast (A&E). Her voice can be heard in over 30 episodes of The Twilight Zone Radio Dramas (Falcon Picture Group) and she has received 13 Jeff Award nominations (Equity and non-Equity) and garnered six non-Equity Awards. The play’s South Florida debut follows a sold-out Chicago and Off-Broadway run. ROSE has been universally praised and recommended by The Chicago Tribune, The Chicago Sun-Times, Showbiz Chicago, Time Out Chicago, Stage and Cinema and The New York Times. Forum Productions will also present a special performance of ROSE on Tuesday, December 5, at 7:30 p.m., to benefit the Unicorn Children’s Foundation, a Boca Raton-based, international nonprofit organization dedicated to building communities of acceptance, support and opportunity for individuals and families challenged by special needs and neurodiversity. This performance will feature a special V.I.P. ticket with a Pre-show Champagne Reception and a show-only ticket. Forum Productions’ 2017-18 Season will also feature the 1950s noir thriller BLOODSHOT by Douglas Post, directed by Patrick Sandford and starring British film and TV star Simon Slater (January 24 through February 18), the world premiere of TRUMAN AND THE BIRTH OF ISRAEL written by William Spatz and directed by Clayton Phillips (March 21 through April 8) and the tell-all no-holds-barred, tour-de-force performance of SQUEEZE MY CANS, a cautionary tale of Scientology by Cathy Schenkelberg (April 11 through April 22). 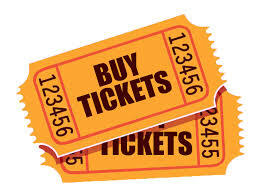 Season tickets are $28 - $66 each and are available on the Mizner Park Cultural Center website at miznerparkculturalcenter.com/greenhouse-theater. Tickets for the Tuesday, December 5, special performance to benefit The Unicorn Children’s Foundation are $65 each (includes a V.I.P. Pre-show Champagne Reception) or $50 each (show only). Season subscribers can save up to 40% with a 4-play flex pass for $158 or save up to 33% with a 3-play flex pass for $132. Subscribers are invited to opening night events and rehearsals plus receive additional exclusive discounts and invitations. Additional discounts and dinner arrangements are available for groups by contacting Alexis Radeke via email at alexisradeke@gmail.com. For more information, please call Mizner Park Cultural Center at 844-MPCC-TIX (844-672-2849) or email miznerboxoffice@gmail.com. Patrons may also visit www.forumproductions.net and www.greenhousetheater.org. Unicorn Children's Foundation is a non-profit organization providing education, awareness and funding opportunities to organizations for special needs children in an effort to help kids excel in the community. For millions of special needs children with developmental, communication and learning challenges, finding a cure is like chasing a rainbow in that a cure remains elusive. The Unicorn Children’s Foundation is expanding the collective special needs community to help acknowledge, celebrate and integrate the special qualities possessed by neurodiverse children with Autism, ADHD, Bipolar, Asperger’s, Dyslexia and other learning disorders. For more information, please call (561) 620-9377 or visit www.unicornchildrensfoundation.org. Forum Productions is a highly acclaimed comprehensive stage and theater company based in Chicago. Founded in 2014, the company has produced or co-produced 17 plays including the well-regarded Churchill (Producer: Chicago, 2014; Producer: Off-Broadway, 2015) and Solo Celebration!, a series of one-actor plays all staged at the Greenhouse Theater Center in Chicago. Forum Productions’ performances received praise from the Chicago Tribune, WGN NPR, the Sun Times and more. Past illustrious productions have been positively received by audiences and applauded by Theater Chicago, Broadway World, Chicago Magazine and The New York Times. For more information, please visit us online at www.forumproductions.net on Facebook at facebook.com/greenhousetheatercenter and on Twitter at @greenhouse2257. 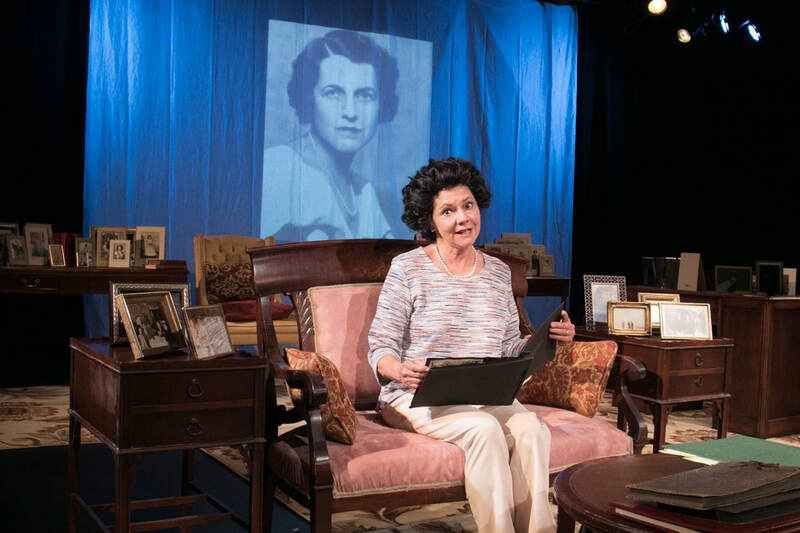 Forum Productions, in conjunction with the Greenhouse Theater Center NFP, will kick-off its inaugural 2017-18 South Florida Season at Mizner Park Cultural Center with ROSE, an intimate portrait of Rose Kennedy in Hyannis Port, by best-selling author Laurence Leamer. The show, directed by Steve Scott and starring Linda Reiter, opens November 29 and runs through December 23, 2017.